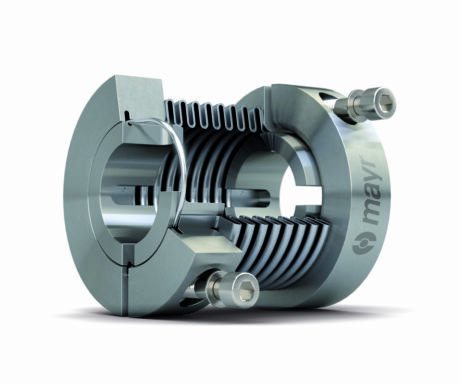 The backlash-free, flexible ROBA-ES elastomer couplings by mayr power transmission compensate for radial, axial and angular shaft misalignment. They protect the drive system against critical vibrations. 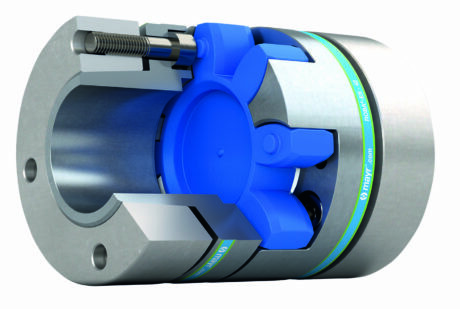 Shaft couplings in servo axes are subjected to completely different requirements depending on the application. 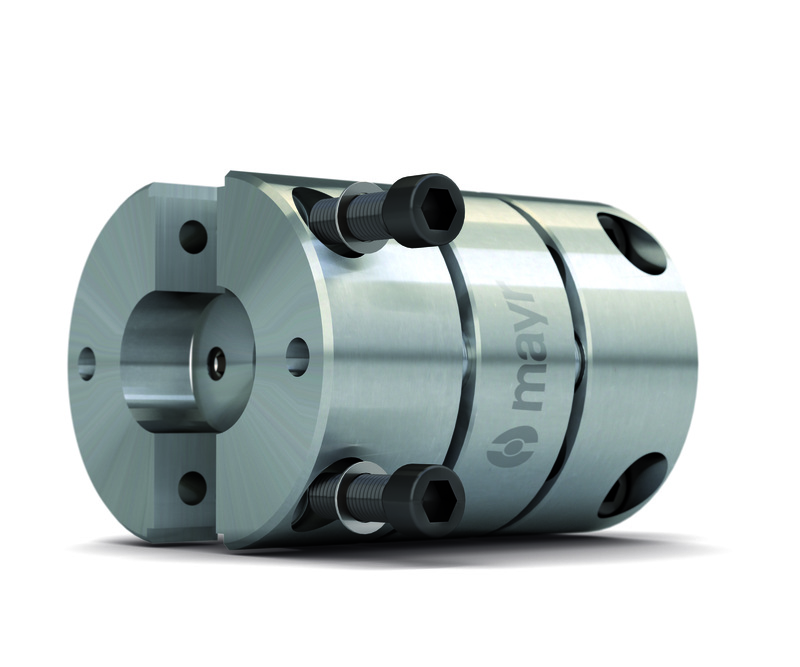 For this reason, mayr power transmission provides an extremely wide and mature product portfolio, featuring various steel bellows, elastomer and disk pack couplings in their product range. Just recently, the company extended its standard modular system with several new hub designs and intermediate sleeves. «With our wide variety of versions, we create a high degree of flexibility for various applications», explains Ralf Epple, Product Manager at mayr power transmission. «We are therefore in a position today to provide solutions for all drive constellations in servo technology easily and quickly». The intelligent modular system also ensures high availability and short delivery times for standard components. Furthermore, mayr power transmission is equipping itself for the future and is reacting to continuously increasing challenges with new, modern production methods and optimised internal handling. «For our customers, this means a large selection of servo couplings, short delivery times and favourable prices – naturally in the accustomed quality, made by mayr power transmission in Mauerstetten», concludes Ralf Epple. 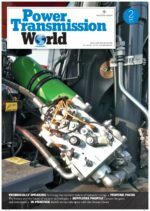 With its solid force-locking connections, the smartflex steel bellow coupling stands for backlash-free and reliable torque transmission. The perfectly formed steel bellows ensures the maximum degree of misalignment compensation capability. High-performance ROBA-DS disk pack couplings, here with a split clamping hub, ensure simple and quick assembly even under adverse ambient conditions. They transfer high torques with a comparatively small diameter.